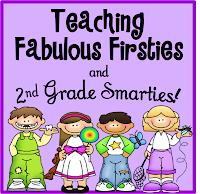 ♥Teaching Fabulous Firsties and 2nd Grade Smarties!♥: 50 Followers and More Awards! 50 Followers and More Awards! 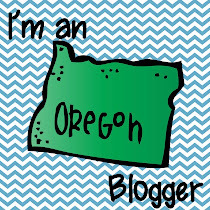 I finally hit a landmark in Blogging Land--50 followers! 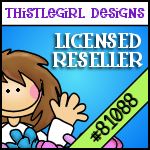 Thanks for following me! I also have received more blog awards. 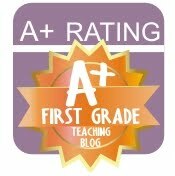 Thank you to Karmen at Karmen's Kinders of Room 103 and Michaela at O'Fishally Learning for this Versatile Blogger Award! 2: Include the link to their blog. 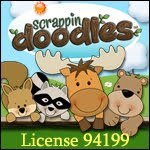 3: Include the image in your blog. 4: Give 7 Random facts about yourself. 5: Nominate 15 other Bloggers for the Award! 6: When nominating, include the links to their site. 7: Let other bloggers know they have been nominated!!! I have been teaching since 1992. I am married to my college sweetheart and my 20th wedding anniversary will be on 12-12-12. I played the drums in school for 10 years. 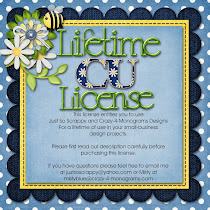 I love to scrapbook and do crafty projects (when I have time). 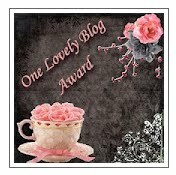 Here are the guidelines for the "One Lovely Blog Award." Since bloggers get awards that may not show up on the blogs yet, I am nominating these new Bloggers for one or both of the above awards and the bloggers may choose which award they want/don't have yet. Be sure to hop on over and visit these blogs! Thanks! Thanks again for the award! Congrats on 20 years coming up! And on such a great date! 12 12 12. Thanks for the award!!! I feel so special! Corinna, Thanks for the award!! Congratulations on 20 years teaching and your 20th anniversary! They are both so awesome!! I'm your newest follower! It was my pleasure, Abby! I just saw on your blog that you were at the Cafe workshop! I'd love to hear some of the big ideas that you took from the class. I like your jungle CAFE signs. 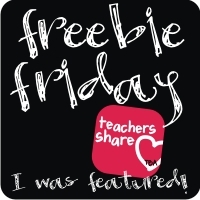 I tried to click a link to see if you had them on TPT, but it didn't link to anywhere. Thanks! I had clicked over the other day from when you posted but the page didn't exist. Glad I finally found it! Thank you so much for the award. Made my month! 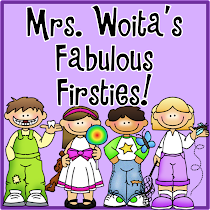 Corinna, thank you so much for the blog award!! I am sorry I missed your comment...my sister is in town from Colorado and I have been trying to keep up with a 3 course workload. I really do appreciate the honor and you taking the time to honor me! I have just become a follower of yours and I hope someday I can return the favor.